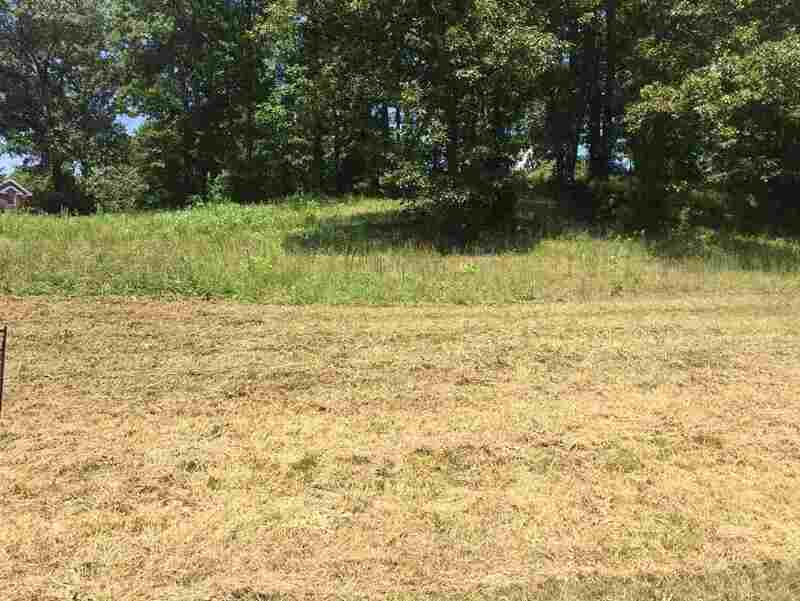 Build your dream home on this beautiful 1 acre lot situated in the beautiful Bent Creek Estates. Very nice lot with some mature trees. Located next to the Benton Golf & Country Club, this lot is conveniently located to schools, shopping, golfing much more!